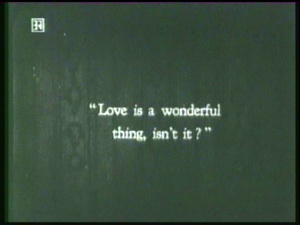 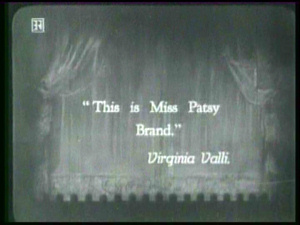 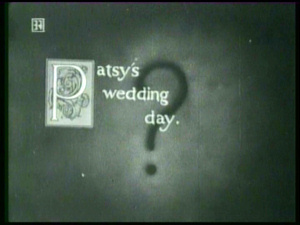 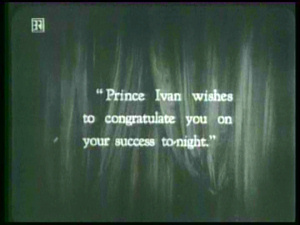 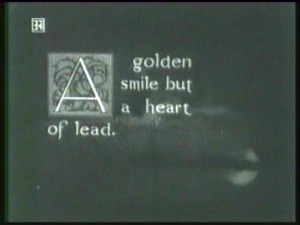 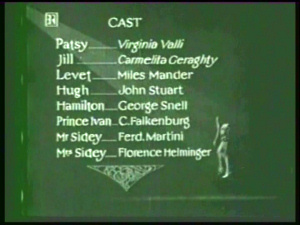 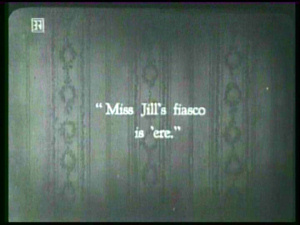 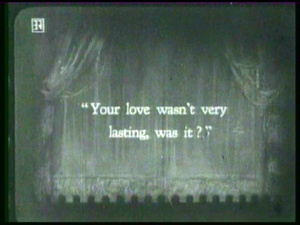 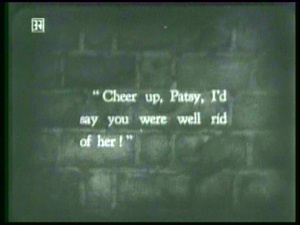 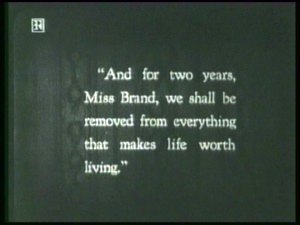 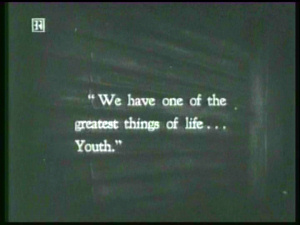 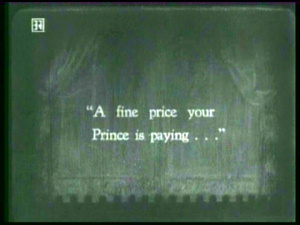 Titles and intertitles from an European TV broadcast of The Pleasure Garden (1925). 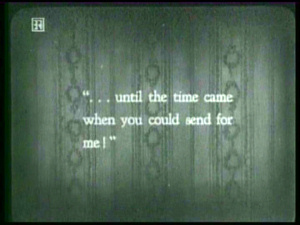 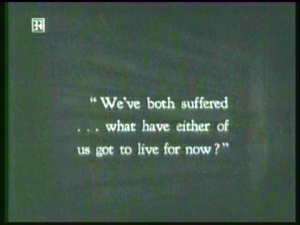 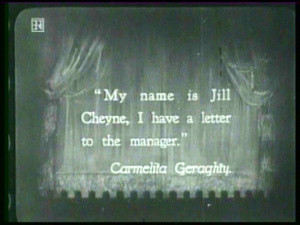 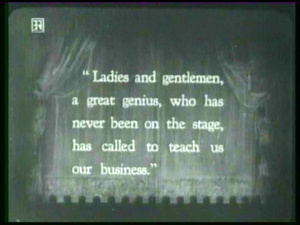 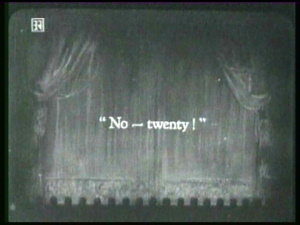 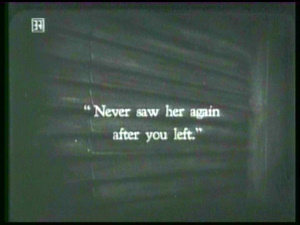 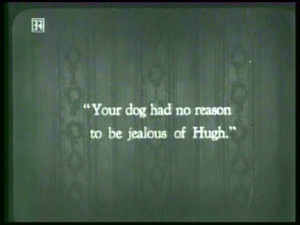 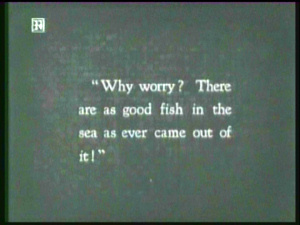 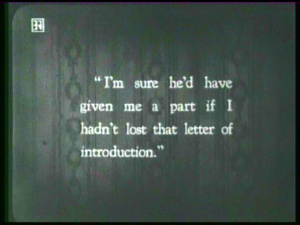 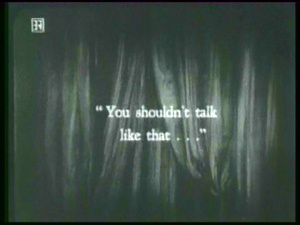 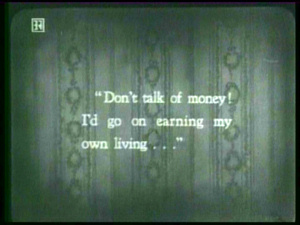 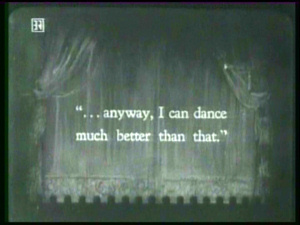 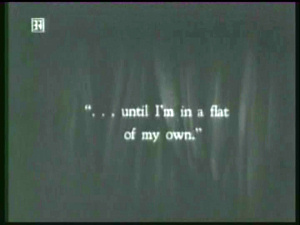 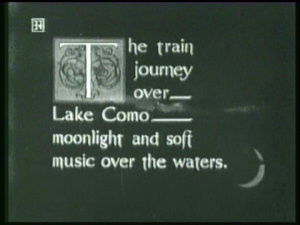 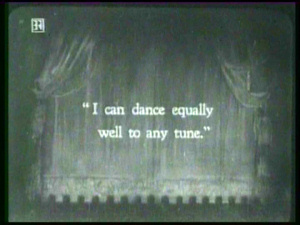 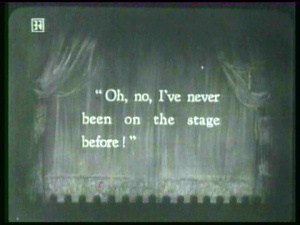 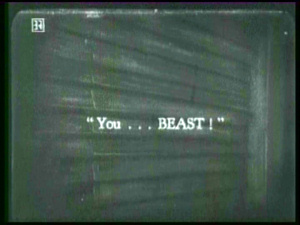 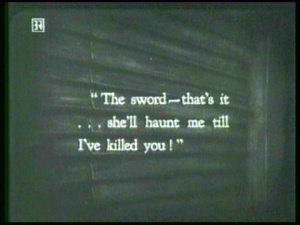 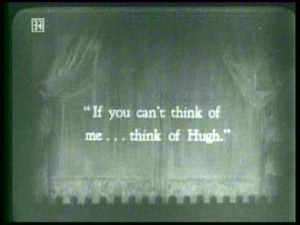 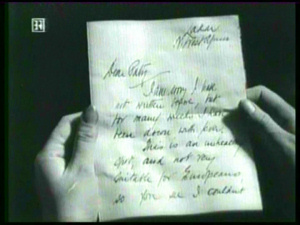 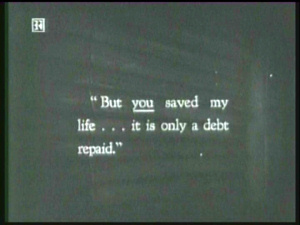 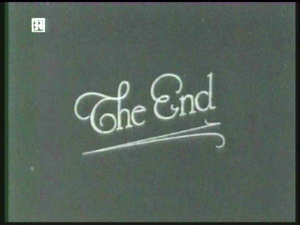 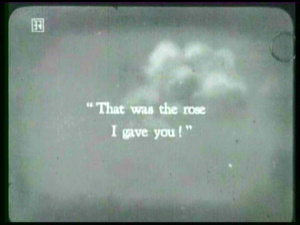 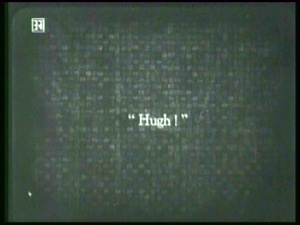 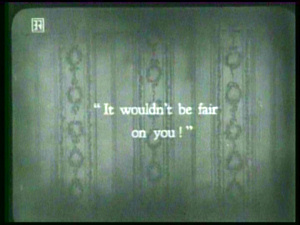 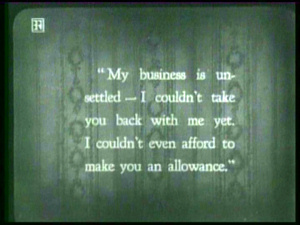 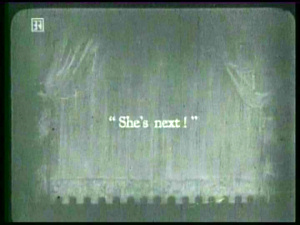 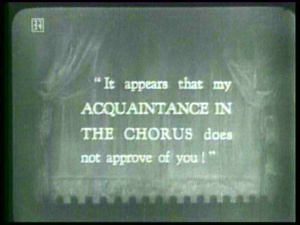 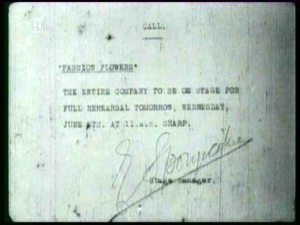 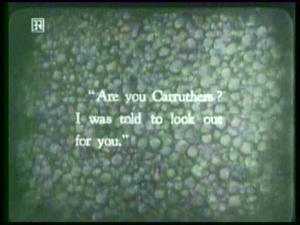 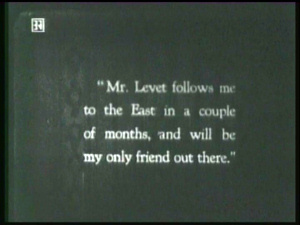 Alternative intertitles are also available for Rohauer Collection version of the film. 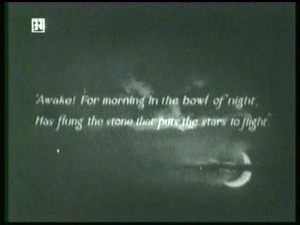 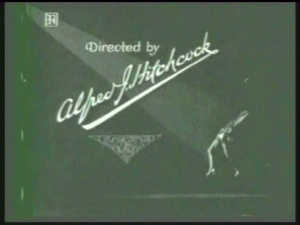 COPYRIGHT 1925 MÜNCHNER LICHTSPIELKUNST A.G.
JUNE 5TH, AT 11.a.m. 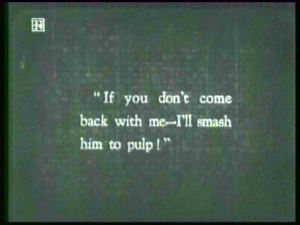 SHARP. 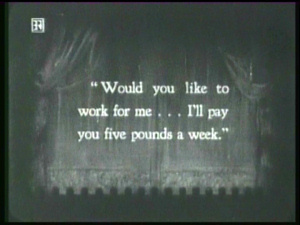 you five pounds a week." 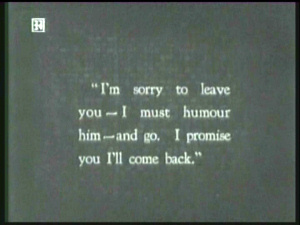 like that . 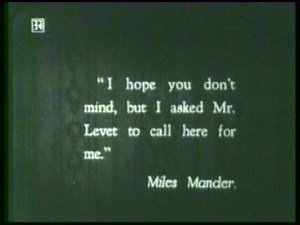 . ."
mind, but I asked Mr.
my only friend out there."